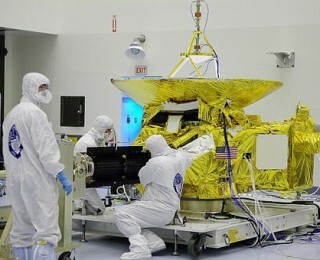 New Horizons is going to reach Pluto in July, 2015. What happens after that? 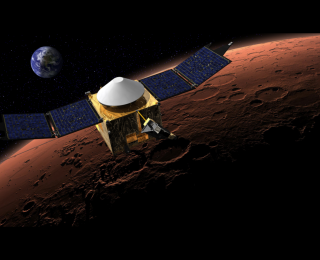 Welcome to Mars, MAVEN and MOM! Meet Mars’ two newest moons, MAVEN and MOM. 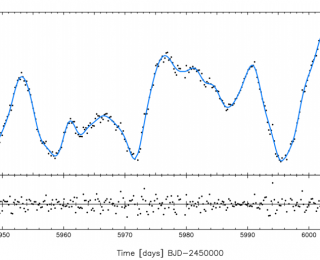 Is CoRoT-7d real, or is it stellar activity masquerading as a planet? Haywood et al. 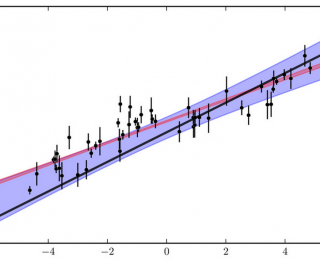 build a noise model to analyze CoRoT-7’s activity to find out. A common measure of the quality of a fit is the chi-squared statistic. While common, implementation of this statistic assumes uncorrelated noise, which is much less common. Today, we discuss how to deal with noise that is correlated and why it’s important. 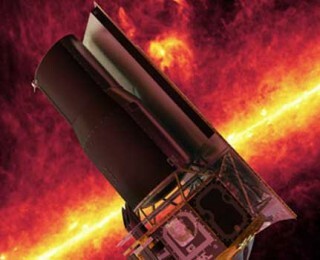 Ten years after launch, financial problems may mean the demise of the Spitzer space telescope. Today, we review its history and discuss its possible future.